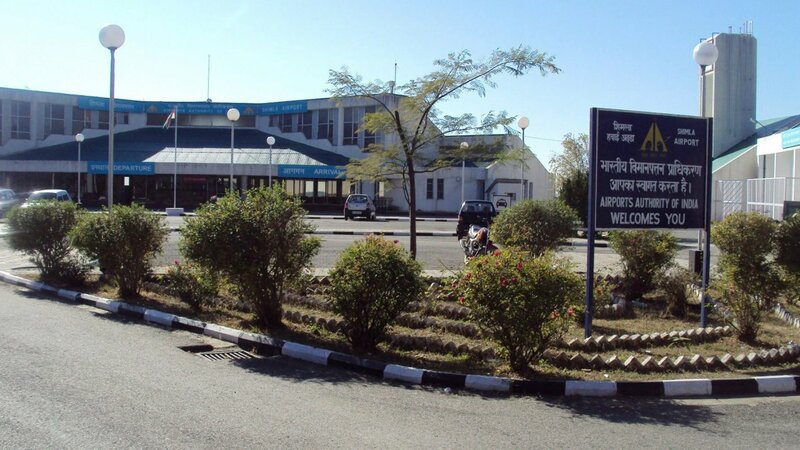 Located 22 km from Shimla in Jubberhatti in Himachal Pradesh, the Shimla Airport was constructed by cutting down a mountaintop. Bus: 17.2 km from the Jubberhatti Bus Stand. Rail: 13.4 km from the Jatogh Railway Station. The capital city of Himachal Pradesh, Shimla or Simla is the commercial, cultural and educational centre of the hilly region. Shimla boasts of the largest natural ice skating rink in South Asia and is one of the most famous hills stations of India. Shimla is well-connected through air route to all major cities in India. Book cheap flights to and from Simla Airport at lowest airfare.